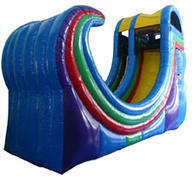 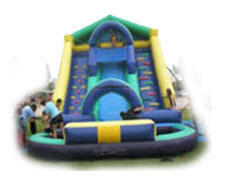 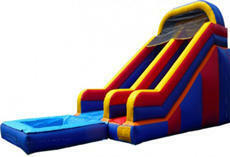 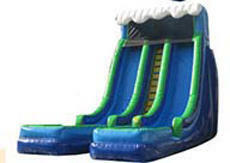 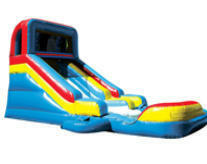 Inflatable water slide rentals are the ultimate in hot weather, cool fun! 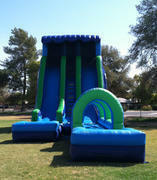 Here you'll find a large selection of water slides and water games available for rent in Phoenix and surrounding communities. 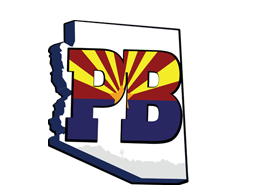 Please note that well water is not approved for use on these units and the water supply is the responsibility of the customer. 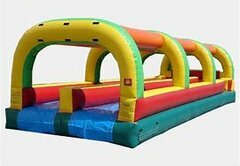 Browse our rental inventory below and click on the image or title to get more information, larger photos, and videos.